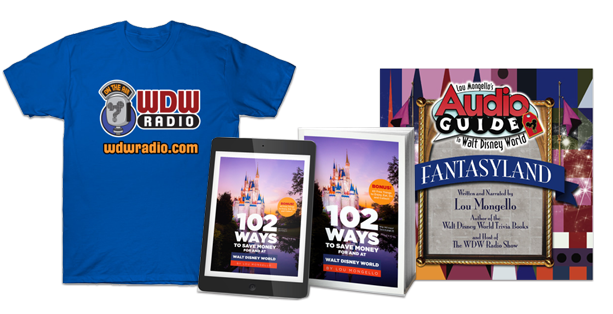 During lunch on my birthday, my family and I were having one of the most common conversations any “Disney” household has… missing Walt Disney World. 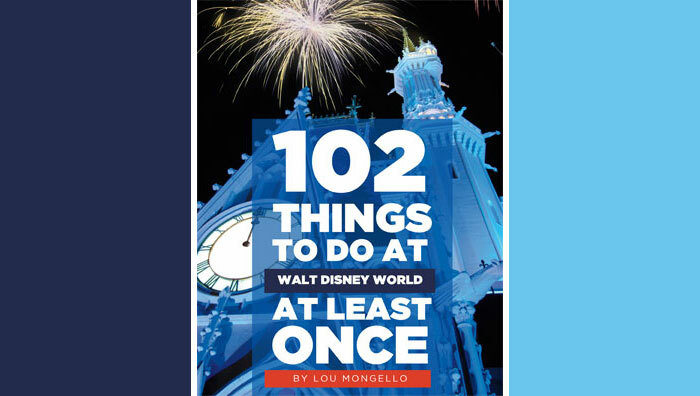 After talking so much about wanting to go, my mom asked us all, “If you could be anywhere in WDW right now, where would you be and what would you be doing???”. We ask this question a lot. The possibilities are endless, but I always seem to have a similar answer (with certain details changing with my mood). I thought that it would be a great topic to talk about, and I’m very excited about it! Here is what I’d be doing if I were in Disney right now! If I could be in a Disney park right now, I’d be in Magic Kingdom Park. I picked it because everything I want to do below is there, and because it’s the most magical sight to walk down Main Street, U.S.A. and see Cinderella Castle. You know you’re in the “Happiest Place on Earth” when you see the crowds of people and their smiling faces. WHICH LAND IN THAT PARK? I’d pick Tomorrowland! 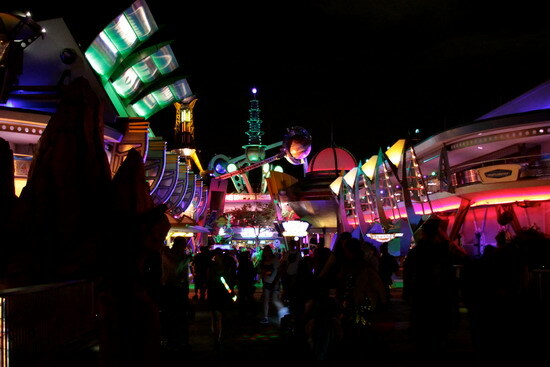 Whenever I think of Disney lately, I think of Tomorrowland at night. Recently, just anything about it catches my interest or gets me excited. 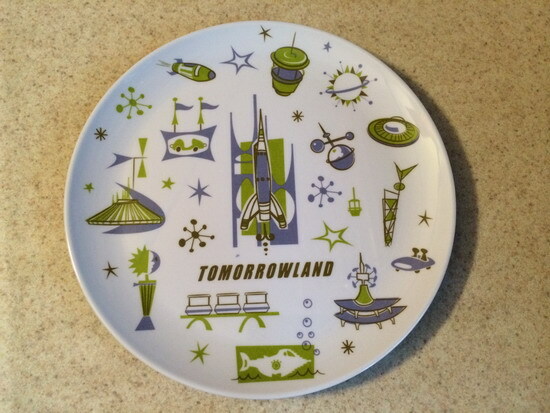 Also, I know it has nothing to do with the parks, I can’t wait for Tomorrowland to come out on May 22nd! I’d pick Cosmic Ray’s Starlight Cafe! I will almost always pick Cosmic Ray’s. Not because it has the best food, but because of the atmosphere and nostalgia. I really get that “Disney” feeling when I think about it. I could sit there all day and night watching Sunny Eclipse sing while I eat my french fries and magic ketchup (I swear, it’s different there!) . If they ever get rid of Cosmic Ray’s Starlight Cafe I will be very upset! But, I assume that it won’t be going away very soon because of the recent seating change there. I haven’t been to Cosmic Ray’s since the renovation, and I’m afraid it will be too different…I loved the way it was before. I hope that that’s as far as they go with changing it for now. I know some people aren’t a fan of Sunny Eclipse, but I love him so much and if they ever plan on taking him away I WILL PROTEST!!!!!!! GET OUT THE CHAINS AND PETITIONS PEOPLE!!!!!! I’d come up with a hashtag and everything. Yes, I would go that far. I’d ride the Tomorrowland Transit Authority. I’ve been craving for a ride on the TTA (specifically at night)! It’s so relaxing and fits any mood you’re in. Plus, you get to go through scenes of other attractions while you’re on the ride! There is a hidden Mickey in it too. It’s on the belt of the lady at the hairdresser. It’s just one of those attractions you could ride on loop. And, if I couldn’t ride the TTA, I’d go on my favorite attraction in WDW… the Haunted Mansion! So, that’s the things I would do if I was in the WDW parks right now! This was a very fun post to write, and I hope that you enjoyed it and my mini rant about Cosmic Ray’s 🙂 My last trip to Walt Disney World was in 2013, and I’m hoping that my next one will be soon. Easy ways to remedy your Disney withdrawal are looking through old scrapbooks, watching home videos, or going on YouTube! YouTube has hours and hours of Disney content to watch. If you could be anywhere in Walt Disney World or Disney property right now, where would you be and what would you be doing? Do you often ask that question too, or do you have any remedies for Disney withdrawal? Any other thoughts? Tell me in the comment section below, I’d love to hear from you! Ruby is a thirteen year old Disney fan, and she credits her mom with starting her early love of Disney. In addition to her enthusiasm for Disney, Ruby enjoys singing and writing. She will be reviewing Disney-related topics that are of interest to younger Disney fans—and their parents and grandparents! I’d be in Magic Kingdom in The Crystal Palace and after I’d get rice dream ice cream at the Plaza Ice Cream Parlor! I loved this post! We have this conversation a few times a week. Right now, I think I’d choose Epcot, riding Soarin’, then heading into World Showcase to grab lunch from Yorkshire County Fish Shop, with a table overlooking the lagoon. As far as overcoming Disney withdrawal, the best remedy is planning your next trip, whether it’s an actual trip or just a dream one! I’d be at the studios on Star Tours wishing I’m picked to be The rebel Spy!! If I were in WDW right now it would be in Magic Kingdom riding the best ride ever Haunted Mansion. Then I would head over to Casey’s Corner for their yummie corn dog nuggets. Then enjoy people watching. It’s funny you should mention it.. I’m really missing Disney in Orlando right about now:( I’m hoping to visit in the fall!!! Yah! Epcot. Just strolling along the world showcase eating and drinking. Sounds so good just thinking about better then shoveling the snow here in NJ or any where else in the northeast after this storm. Anytime I’m missing Disney, I always wish that I’m at Tomorrowland on the TTA. It reminds me of Uncle Walt and his vision of the future. Second to that is being on Hollywood Blvd at night, being one of the last ones out of the park after a late dinner, the lights and architecture make me feel transported to a different time. This is a great post, and actually it’s inspiring a post for my own blog on the same topic, mostly since I too am missing Disney. But I think that if I had to choose someplace to be right now, I would choose either World Showcase in Epcot or, for some odd reason, Adventureland in Magic Kingdom. Epcot is a no brainer for me, since if I could spend the rest of my life there, I probably would, but I’m simply craving Adventureland and the music and the atmosphere tonight. As for remedies in between Disney trips, I think my biggest one, especially since I just returned from my latest trip a couple of weeks ago, is just throwing myself into planning the next one. My family is headed to Disneyland, and in between my schoolwork and actual work and classes, I’ll be reading up on the parks (which I’ve only visited once in 2011), plotting with a friend from California about what we’re going to do or by thinking through all the attractions I’m excited to see! My husband and I ask these questions a lot. We take Lou’s trivia books to work and text the questions back and forth. We also come up with our own top 10s about everything. We have even planned our “if money was no object” Disney trip. We are leaving in 113 days!!! Can’t wait for your next post.